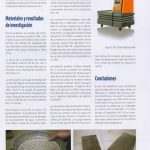 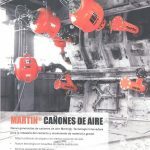 The May-June 2018 number of Cemento Hormigón Magazine of Spain features an article by GlobeCore electrical engineer José Mora, titled “Re-trituración y mejora del cemento portland en los sistemas de optención de la capa vórtex de particulas ferromagnéticas”. 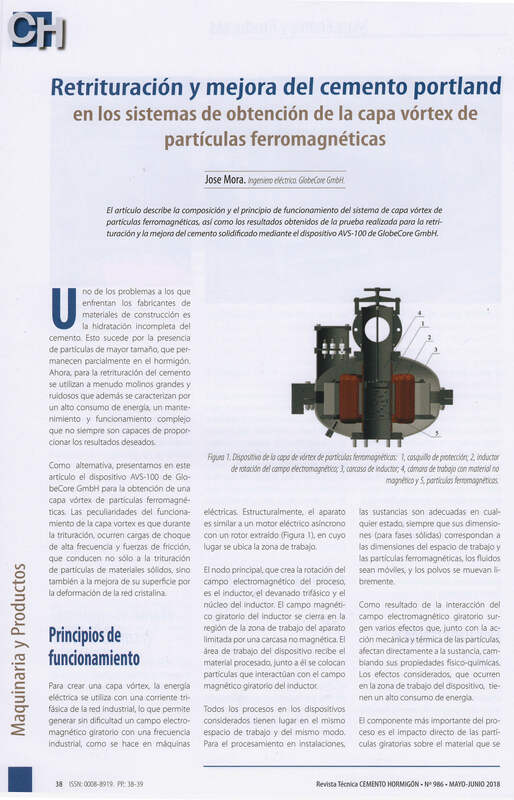 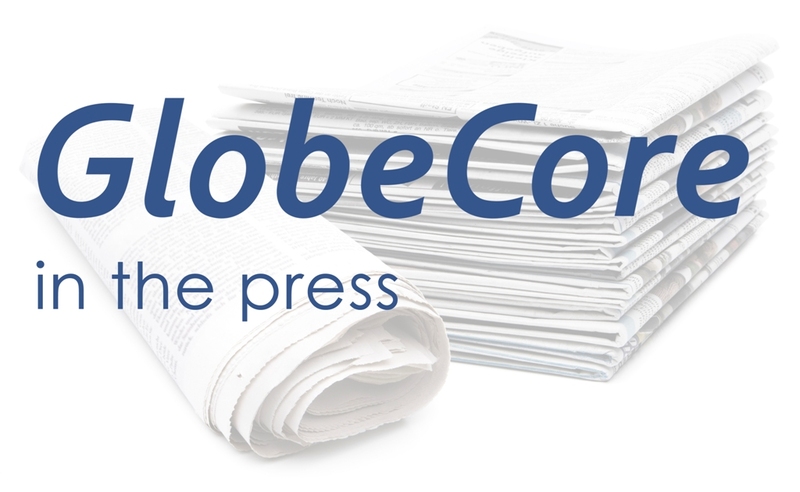 The article describes GlobeCore experience in application of the vortex layer devices with ferromagnetic elements in the construction industry, specifically, to improve the properties of concrete. 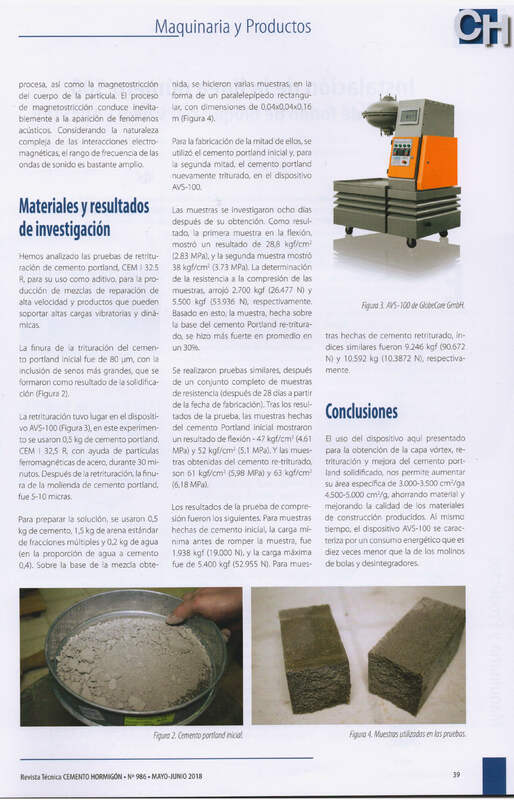 The article lists the results of testing samples made from cement after pulverization and activation in vortex layer devices. 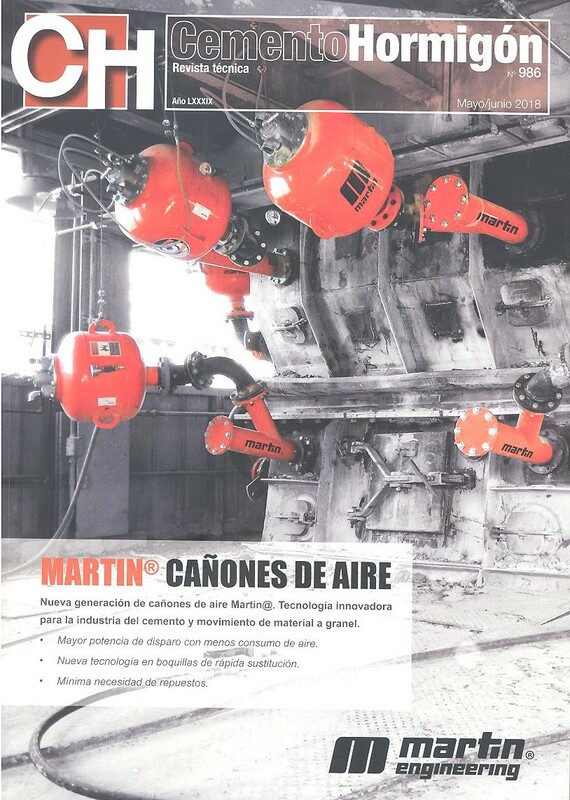 It also includes a description of the unit and its operation. 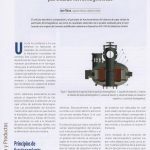 The article (in the original language) follows.